When you've been in long college classes all day, the last dorm chair you want to sit in when you go back to your college dorm room is your dorm desk chair. 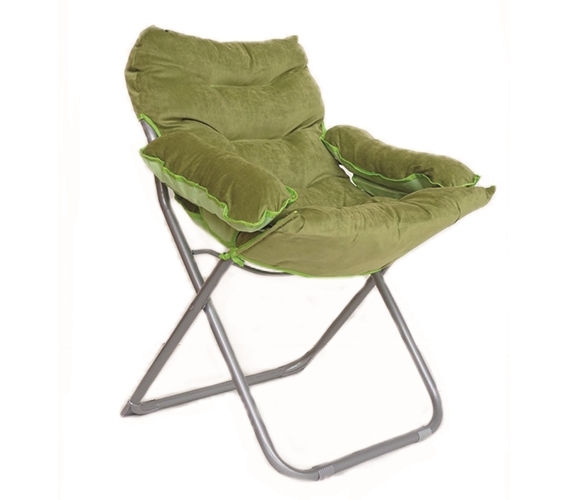 The dorm desk chair your college supplies is going to be hard and uncomfortable and those are the types of college chairs you've been sitting in while at your college classes. You also don't want to just sit on your dorm bed when you come back from class, either. That could make falling asleep at night harder if you've been sitting in your dorm bed for a while. When dorm room shopping for dorm furniture for your college dorm room, you need dorm essentials that are going to add to your dorm room decor while being comfy and compact. Think all of those things in one dorm necessity is impossible? 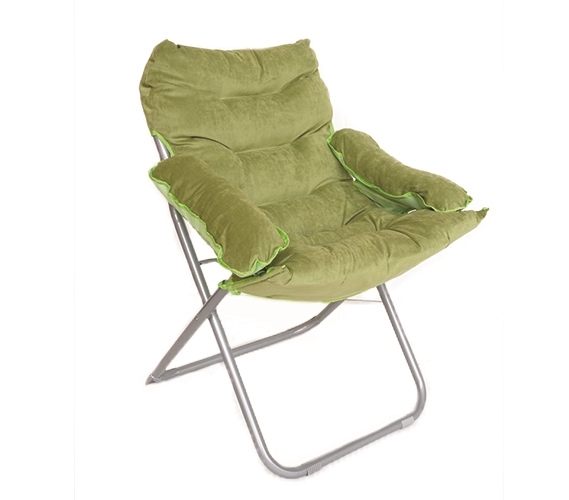 It's not with our Plush & Extra Tall College Club Dorm Chair in Green! 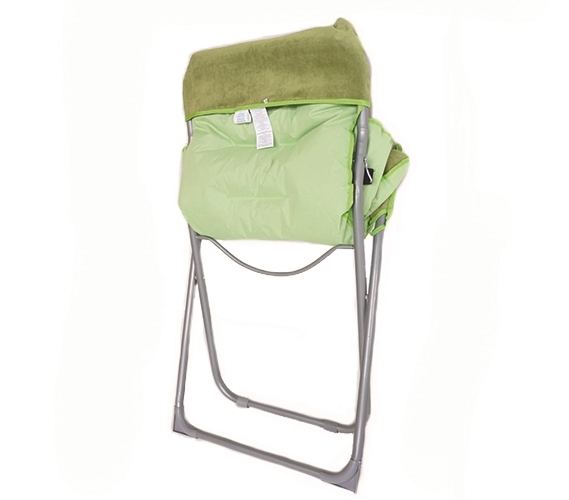 Our Plush & Extra Tall College Club Dorm Chair in Green comes in a light neutral green color to add to your dorm room decorations and it is also extra tall and sits over 20" off the ground. 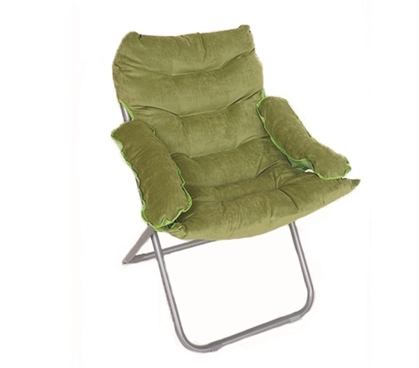 The cushion of this dorm chair is extra plush all around. 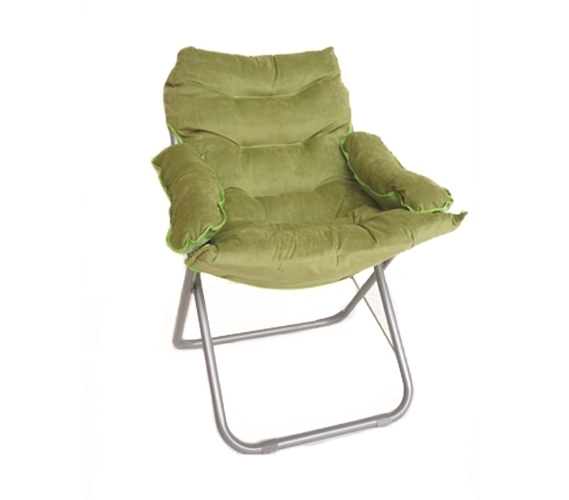 You're going to have arm rests for maximum comfort and this dorm chair is sink in soft. You're going to love to come back to your college dorm room after your classes and sink into the comfort of this dorm furniture! Worried about it taking up a lot of dorm room storage space? Well you don't have to worry because this dorm essential also folds up compact to be easily stored when it's not in use! College dorm desk chairs are a joke when it comes to the comfort of these club chairs! Watch to find out more.